Sometimes bad things happen — and lately, a number of calamities have stretched emergency operations almost to the brink of failure. Lives have been lost and damages have resulted in horrifically high costs. Natural disasters are on the increase, affecting millions of people. Rivers tend to flood when there is heavy rain, hurricanes cause unprecedented damage, wildfires incinerate entire towns and tornadoes and earthquakes demolish buildings, roads, and bridges. Disaster teams in numerous parts of the country have been called on to perform in situations where resources are inadequate. Artificial intelligence (AI), however, is offering some much-needed relief. The number of citizens who have been displaced by weather-related hazards such as floods, storms, wildfires, and extreme temperatures continues to grow and disaster-related expenditures have skyrocketed. In 2017, the National Oceanic and Space Administration announced a new record for economic losses from 16 weather-climate disasters. The most recent 2017 total of $306 billion exceeds the previous record by more than $100 billion. Added to 2018 figures, the two years were the costliest years for weather-related disasters on record, with total losses of $653 billion. Of course, 2017 was the year for Hurricane Harvey, with damages of more than $125 billion and Hurricanes Maria and Irma together caused damages of $140 billion. Western wildfire damages cost $18 billion. But the highest cost, of course, is the one-million-plus lives lost in similar disasters since 2000. City and state officials nationwide are exploring ways to use artificial intelligence to plan for and respond to disasters. 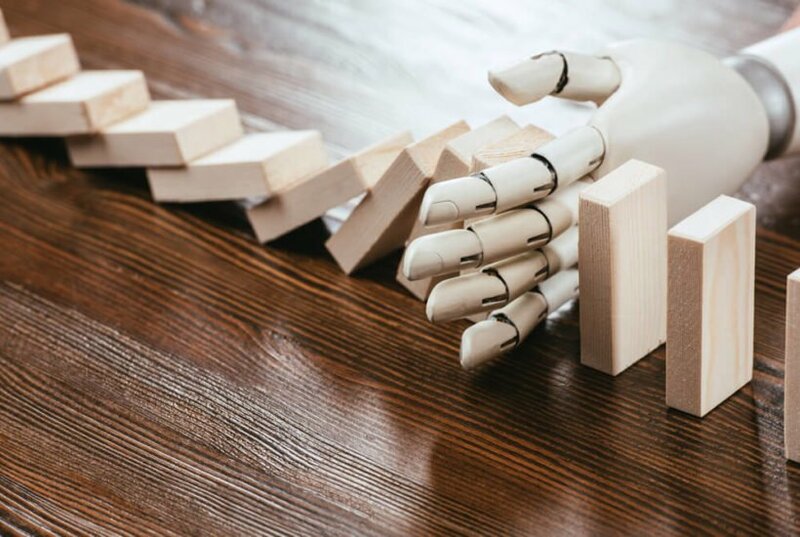 AI will never replace human intelligence but its predictive analytics capability allows public officials to see patterns, historical data, incident reports and current information — the more data, the better the analysis. 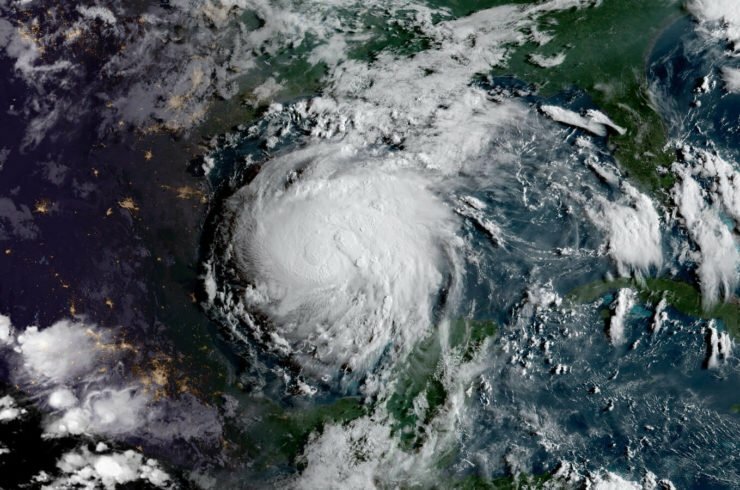 AI technology allows computer systems to input all kinds of data for analysis and then produce unprecedented reporting for planners and emergency workers. But, it does even more. The Cincinnati Fire Department, which receives 80,000 calls annually, is considering a new predictive analytics system that can offer recommendations to dispatchers on responses to emergency calls. These recommendations will be based on data such as location, weather conditions and historical data related to similar calls in the past. The AI software could help the department prioritize and respond more effectively to calls for assistance.